The buy local/shop local movement has inspired a cottage industry of resources to help you find what you’re shopping for locally. From trend to craze to legitimate movement, buying local is catching on and fast becoming a preferred way to shop. With this spirit, this week I’m focusing on a few children’s specialty resources in my own locality. Local Family Fun. 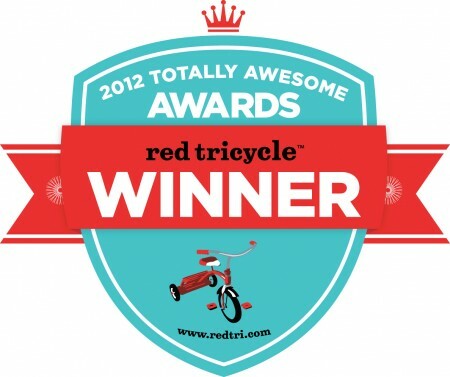 Described as a digital city guide for parents, Red Tricycle is an online resource for parents. CEO and founder Jacqui Boland and her team are dedicated to helping parents have more fun with their kids, delivering a hot list of local things to see, kid-friendly places to eat, fun ideas for family experiences in the neighborhood and more. The free bi-weekly email newsletter is dedicated to a neighborhood, in fact –in my case, Seattle- as well as Portland, San Francisco, Los Angeles, SoCal, Chicago, New York … and counting. The company is on its way to becoming “the leader in local family fun in every major metro market,” expanding to almost a 500, 000 readership and poised to offer a mobile app. For Jacquie, Red Tricycle originally filled a need to connect with other parents who were experiencing the newness of parenthood. The company is always looking for those must-have recommendations from “hip people who happen to be parents, too” – from where to stage fun birthday parties to ideas for kids rooms, travel, Moms Night Out, Daddy DIY and Crafty Mama projects, where to eat, recipes and more. 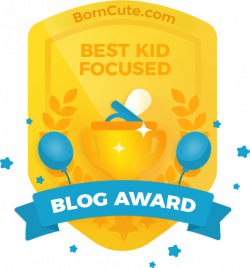 Known for the Totally Awesome Awards –where users can nominate their “favorite kid everything,” and win prizes, too – Red Tricycle was named the Best Parenting Web Resource, Seattle Magazine in 2007.